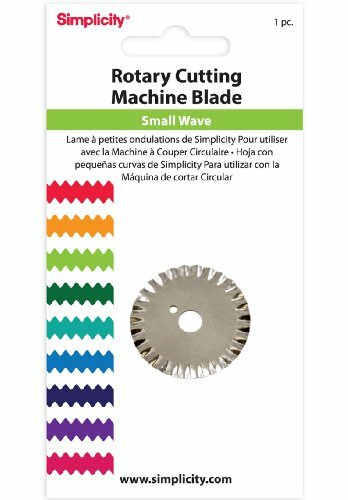 Westcott 45MM Rotary Scallop Trimmer Replacement Blade has a safety shield and titanium bonded blades that are 3X harder than stainless steel. 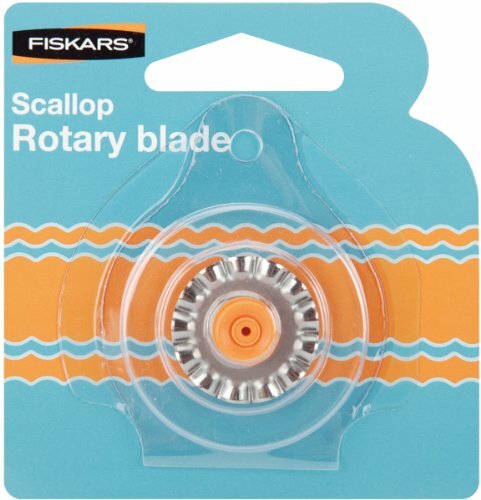 Cuts a decorate scallop pattern that is perfect for providing flare to your latest craft. 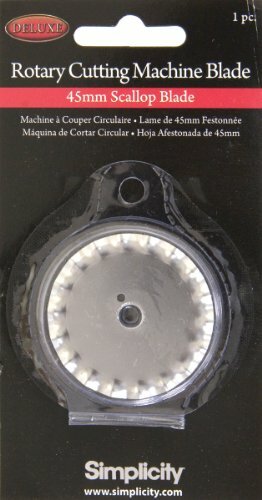 Use with Westcott Titanium Rotary Cutter and Trimmer 45mm: 13919, 13792. 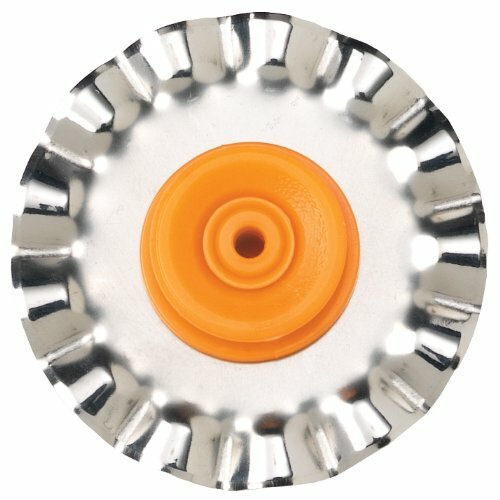 Only compatible with Westcott trimmer products. 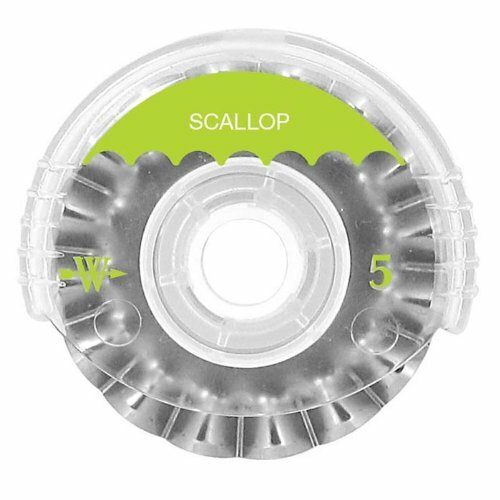 Westcott develops home and office products unmatched in style, design and performance. 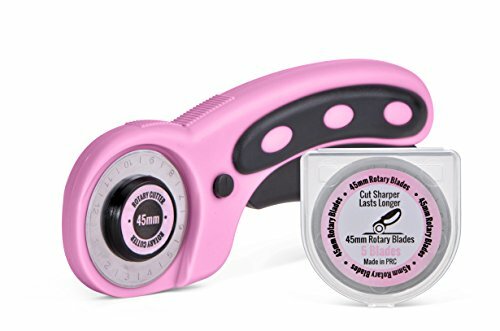 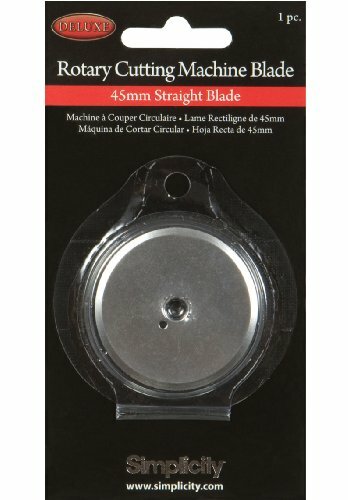 Superior sharpness for a perfect decorative edge.